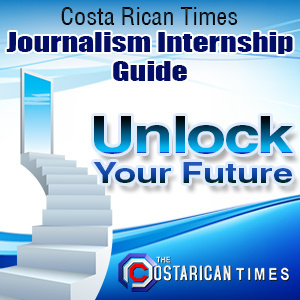 Costa Rica Travel News – What is an adventure in Costa Rica without some adrenaline pumping action? Sure, you can find some of this activity at a nightclub, but don’t sleep away your days in the sunny Costa Rican weather. 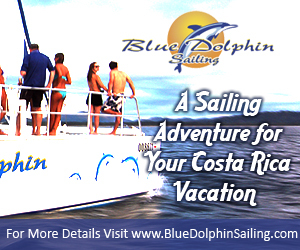 There are a ton of exciting tours to choose from to make your days just as adventuresome as your nights. 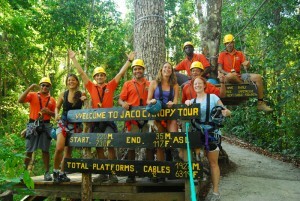 The most popular tour in all of Costa Rica, as well as in the Jaco area is zip lining. Riding through the canopy of the trees at great speeds will make you feel like you are a bird flying through the rainforest. 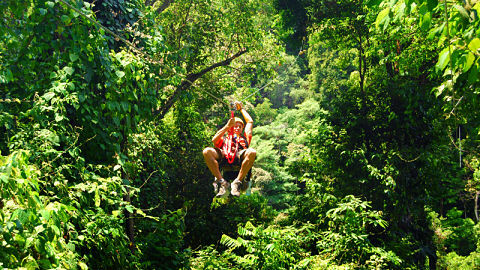 Zip lining through the rainforest where all you see is green is an explainable feeling. 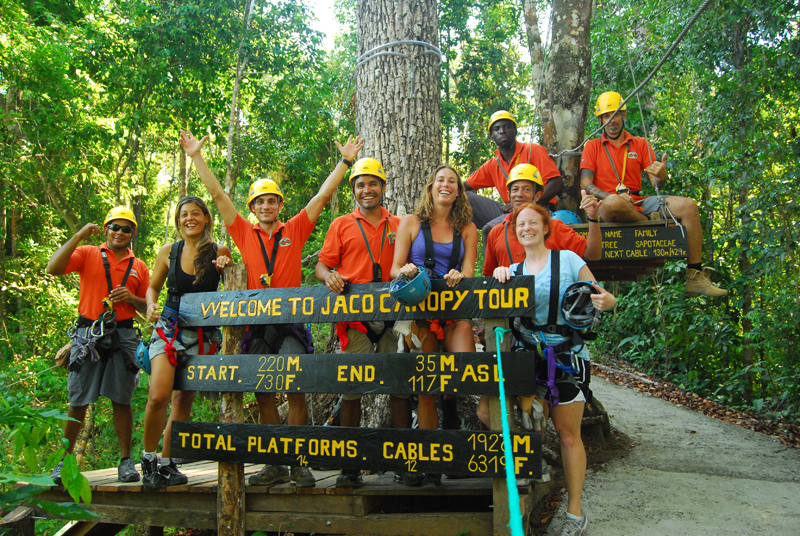 The Jaco area is categorized as primary forest; it has thousands of animal and plant species to explore. On a typical day you will see monkeys and toucans. The natural environment is breathtaking with thousands of animal species and vegetation all around. How better to seek them than up in the trees where the animals hide? 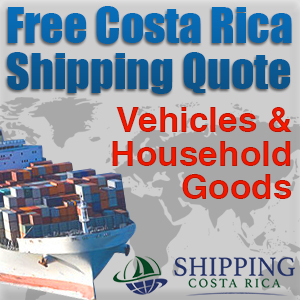 With such an adrenaline rush comes safety concerns. 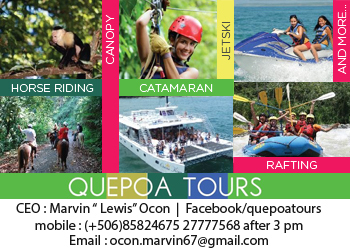 The canopy tour is certified by the ICT, to ensure that the government has checked their equipment and that they use certified guides. Their staff is welcoming and they do their best to ensure that every visitor feels comfortable. 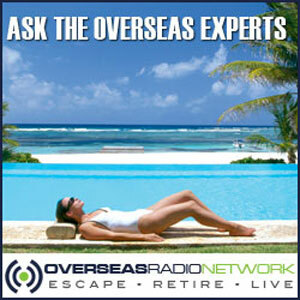 Anyone can enjoy this popular activity. The amount of adrenaline rush you get can be controlled by the your positioning. From the elevated platforms you can see Scarlet Macaws and monkeys. You may also catch a glimpse of a coastal view. The beginning is the most difficult part, but once you get over that hurtle people can enjoy the rest of the sip-line tour through the rainforest. 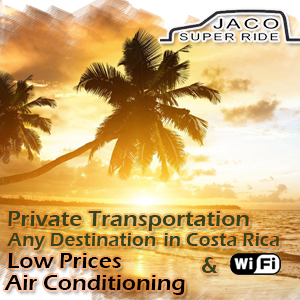 The tour includes transportation from Jaco hotels as well as a light snack. Zip lining in Costa Rica is a memory for the books and is something that people who can try it should experience. The only thing to remember is that you must wear closed toe shoes that won’t fall off and comfortable flexible clothes.